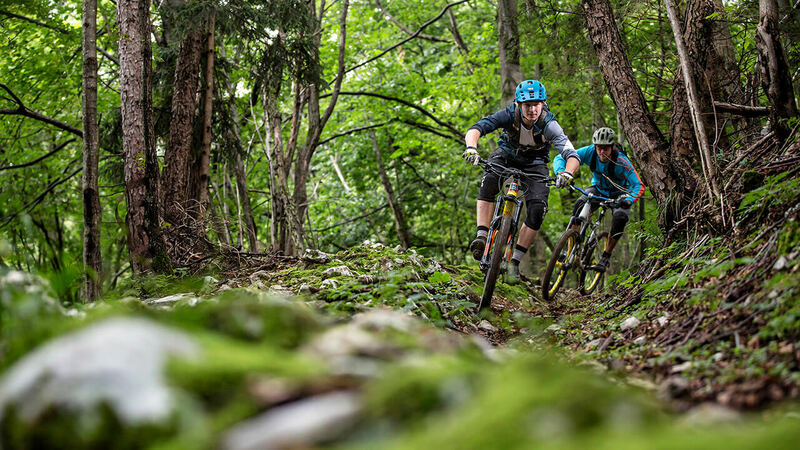 Our experienced guides and instructors are keen to help beginners find their way to mountainbike with fun and inspiring courses in trail riding. Our training ground in Lindvallen is the perfect spot to learn the techniques needed to master the terrain, with no prior experience needed. Let us help you hit the trails! 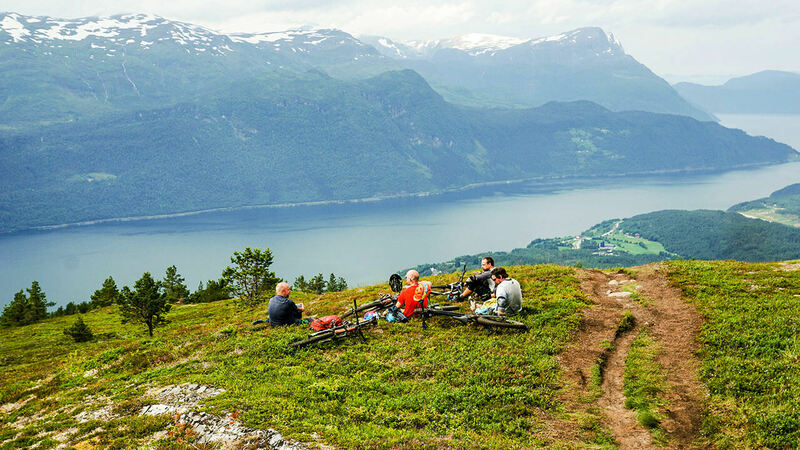 Wether you’re new to the sport or an expert level rider we offer package tours to some of the most scenic places you can reach with a mountain bike. Our roadtrip style tours include guided riding in different terrain and in different parts of Norway, Slovenia and Sweden. We cross high mountain plateaus, ride fast and thrilling singletracks through mountains surrounded by fjords and glaciers. We stay at comfortable lodges and eat great food at night. 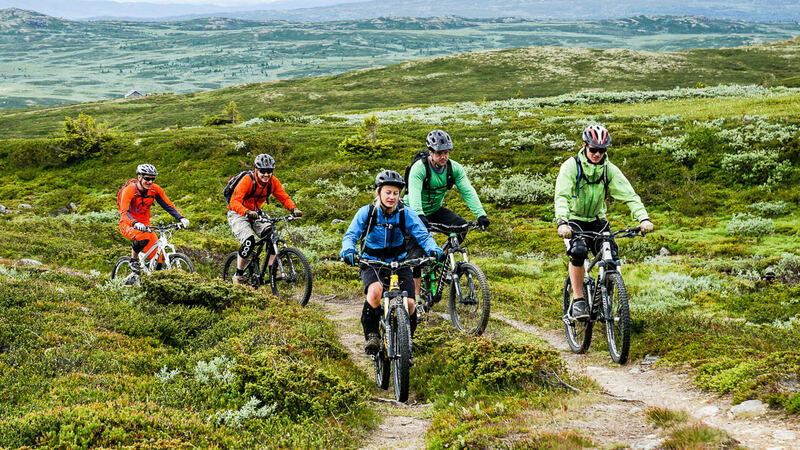 If you are an avid enduro/ trail / all-mountain rider looking for the best and most challenging trails, or if you are new to mountain biking but want to develop your skills in an awesome setting, Fjälläventyr has something extra for you.